Buyers, you won't find a two bedroom condo for a better price in Tuscaloosa! Sandalwood condominiums are centrally located and convenient to the University of Alabama and the interstate. The complex has both a pool and a tennis court! 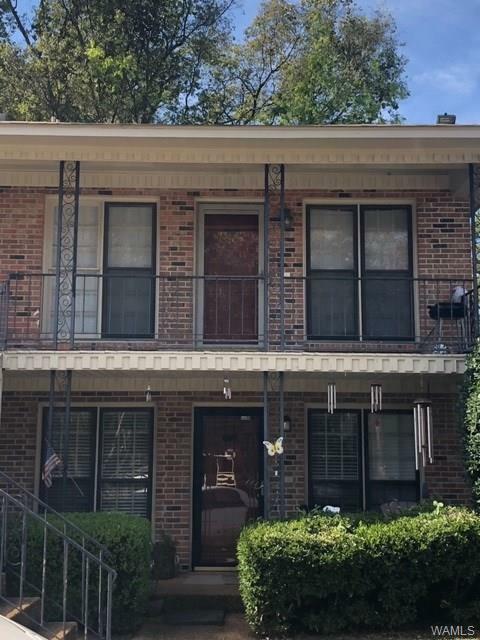 This upstairs unit features ceramic tile flooring in the kitchen and bathroom, new paint throughout, and carpet in the living room and bedrooms. The monthly Home Owners Association fees cover replace/repair HVAC, roof, plumbing & outside maintenance.